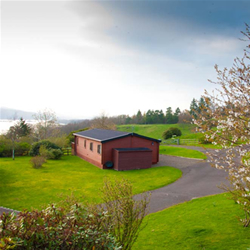 A development of lodges to rent or buy in the gardens and grounds of the former Glenlaggan Mansion House. 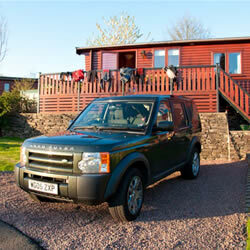 The park has spectacular views extending over Loch Ken to the Galloway Forest Park and the Southern Uplands beyond. 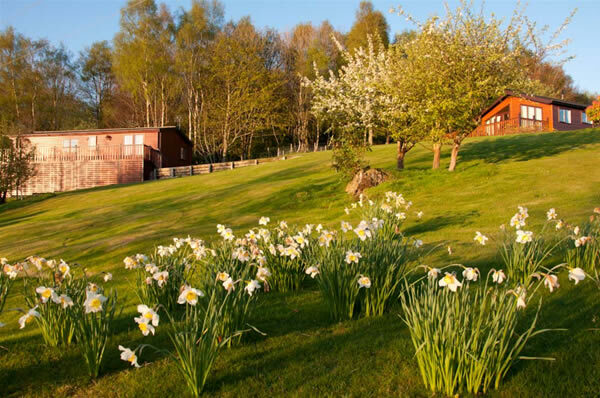 Surrounded by unspoilt countryside, the park provides wonderful opportunities just to relax and enjoy the tranquillity of the great outdoors or to participate in your favourite activity. 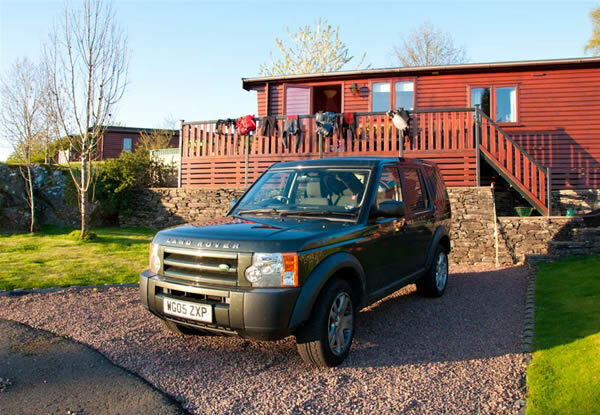 Water sports, bird-watching, fishing, cycling, golf, walking and a wealth of scenic and historic attractions are all within easy reach. 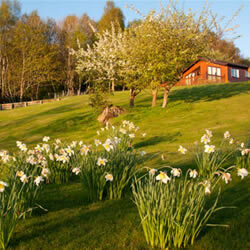 There is provision for a maximum of 19 lodges, which can be occupied all year round. 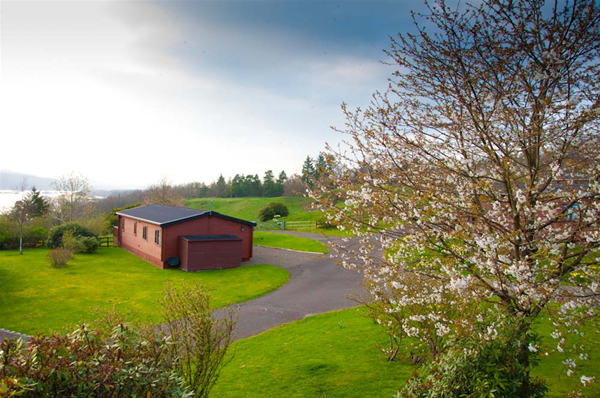 All lodge sites are fully serviced. 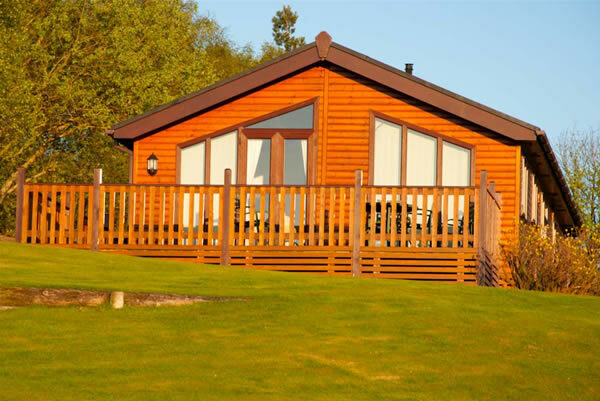 A wide range of lodges is available from most leading manufacturers including Pinelog, Island Leisure and Cosalt. 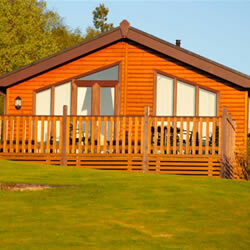 A wide range of lodges is available from most leading manufacturers including Pinelog, Island Leisure and Cosalt. Interior designs can be to your own specification, if required. 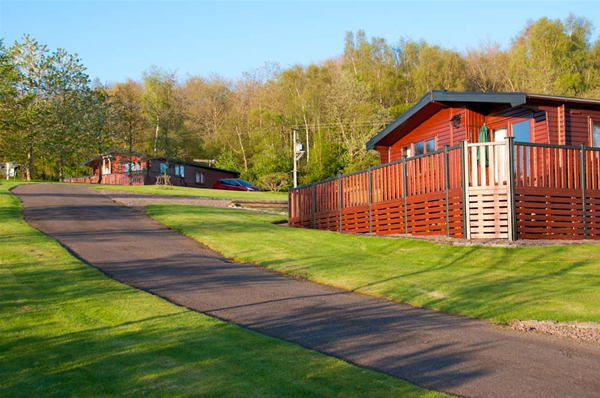 All Lodges are fully serviced. 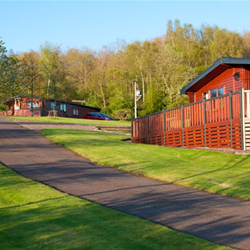 Lodges may be occupied 285 nights per year but must not be the owner's main residence. Please Contact Us for more information or to arrange to visit the show-home.